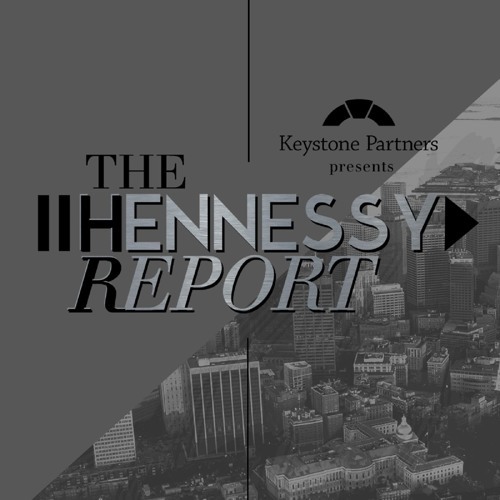 Dave Hennessy sits down with the Chief People Officer of HubSpot, Katie Burke. It is clear from this conversation that Katie's innate drive and passion for her work and the culture of HubSpot coincide very well. Her energy is contagious - you will really enjoy this one!